I entered the technology industry at a tough time in the early 2000’s. Due to the lack of opportunities, I ended up pursuing a career as a Firefighter/Paramedic and I’m a full-time Firefighter in a western suburb of Chicago. I love being a Firefighter but my passion for web design never dissipated. 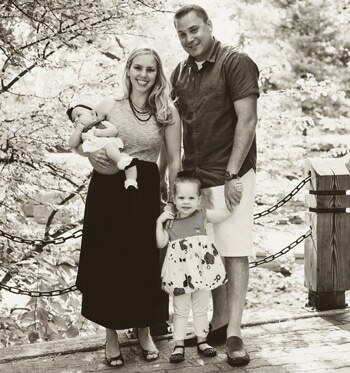 After the birth of my first daughter (I have 3 wonderful daughters), I decided to start my own freelance web design firm and never looked back. A large portion of my business is word of mouth. I believe if you treat clients with respect and create great websites at a reasonable price the business will follow.